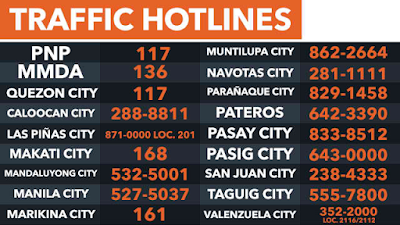 Home Estrada Government Manila MMDA MTPB News People Traffic Enforcer Manila Traffic Enforcer to use body cams to record enforcers-motorists encounter. 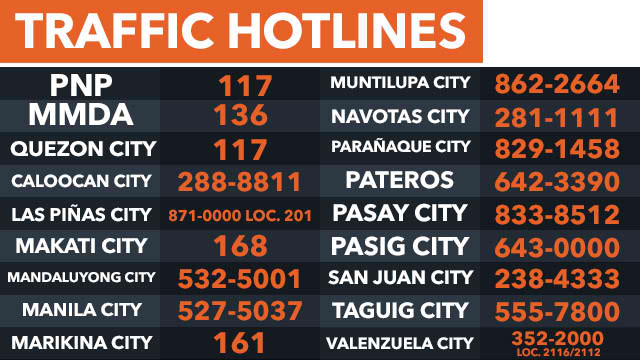 Manila Traffic Enforcer to use body cams to record enforcers-motorists encounter. 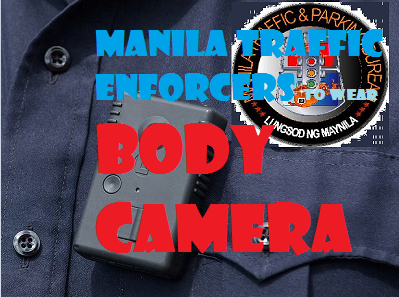 Manila Mayor “Erap” Estrada is equipping traffic enforcer to wear body camera while on duty.